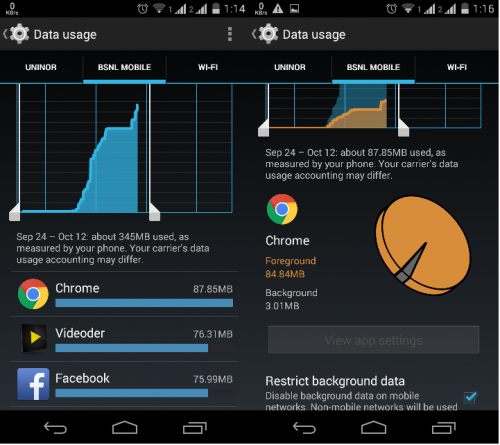 To help reduce data usage on your device, here is some useful information about background data. If your data is turned on, then you may be charged for background data. Background data is data that your apps are constantly using, it could be when your phone is in your pocket or even when you are asleep! 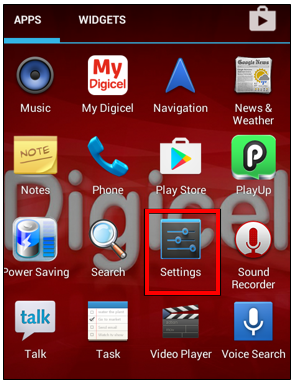 Some apps - such as My Digicel - do not incur a charge for this background data. However, most apps are not free. You can find out which apps are using background data by viewing data usage in your phone's settings. 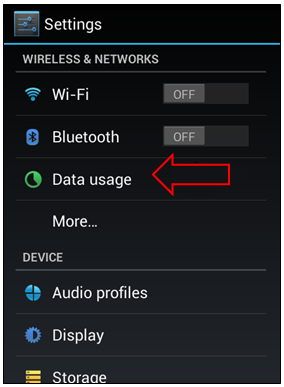 Turning off data when you're not using it will help you to avoid unexpected background data charges. Step 3. Turn off 'Mobile data'. Now that you have turned your mobile data off, you will save on data usage and charges. However, when you turn your data back on, your apps will immediately resume using background data. 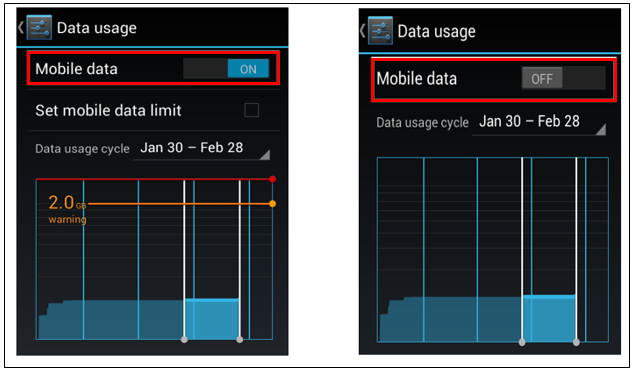 You can set the Android system to restrict background data usage in Settings > Data usage > Restrict Background Data. You can also restrict background data for individual apps in Settings > Apps (depending on which version of Android you have). You can also change your sync settings for Google services in Settings > Accounts > Google > select the account and then un-check the services you don’t want to sync automatically. Step 3. Turn off 'Mobile/Cellular Data'. 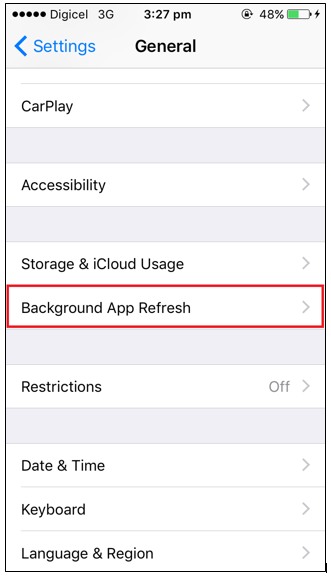 You can set the Apple system to restrict background data usage in Settings > General > Background App Refresh. You can also restrict background data for individual apps in Settings > Mobile/Cellular > Cellular Data. Also there is the option to turn off the WiFi Assist in Settings >Mobile/Cellular > Mobile/Cellular Data.